Click here to visit the InSinkErator facebook and like them. Then on the “Giveaway” tab, fill out the form. 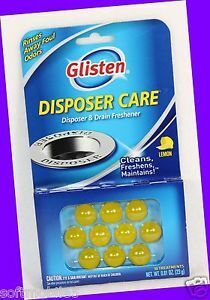 The first 10,000 to do so will score a free sample of Glisten disposer care. According to their tab, you should receive this in about 4 weeks.